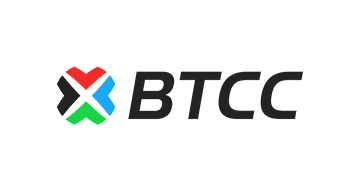 BTCC was originally founded as BTCChina in 2011. It is the longest-running and one of the largest bitcoin exchanges worldwide. BTCC plays a leading role in every segment of the bitcoin ecosystem, offering a digital currency exchange, a mining pool, payment processing, consumer wallets, and blockchain engraving. The diverse products and services BTCC offers allow its customers to engage in all aspects of the digital currency spectrum in one integrated platform. Headquartered in Shanghai, BTCC serves a global customer base and has become an industry leader for security, risk mitigation, credibility, and technological innovation. BTCC’s mission is to provide the world with the most convenient and trustworthy digital currency services. More information about BTCC and its products can be found at www.btcc.com.